P.O.A Isn’t She a doll, any theme can be used to inspire a cake to enhance the impact of your party . 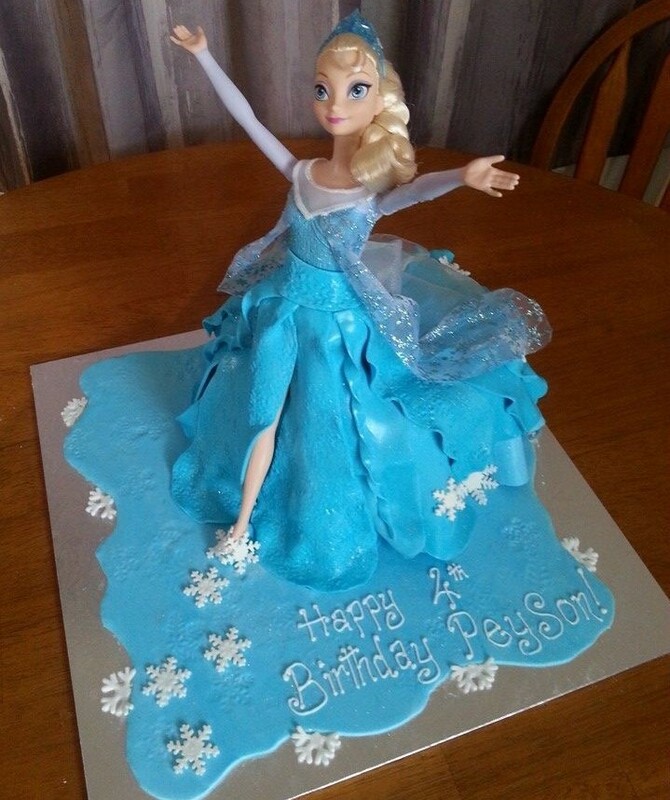 Isn’t She a doll, any theme can be used to inspire a cake to enhance the impact of your party . Use toys or objects to have a keepsake component to your special moment. Long after the cake is eaten the memories can survive .